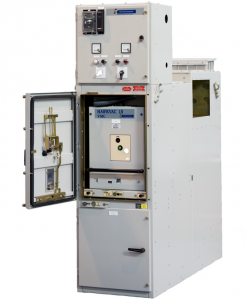 Operator safety and system integrity are central to the design of Hawkvac 15 medium voltage switchgear, both within a compact and cost effective solution. The Hawkvac 15 is suitable for application in distribution networks of electrical utilities as well as commercial and industrial areas, including the onerous environments of the oil, gas and petrochemical sectors. 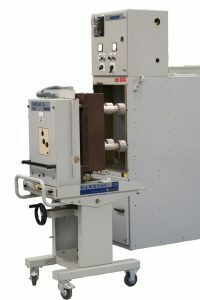 The VMC cassette circuit breaker is also available as a component, for incorporation into other OEMs’ equipment.